The importance of physical exercise in our life cannot be overlooked. It has so many immediate and long term health benefits. Not only does it help us in aging gracefully but it protects us from so many non communicable diseases like Hypertension. In this post we are going to see why you should make physical exercise a daily or weekly routine. However, in order to get the best out of physical exercise, sacrifice just 30 minutes per day for this activity and furthermore, you have to do physical exercise regularly. Have you ever had a stressful day? Our activities of daily living can make one feel worn out. If you feel so stressed out, depressed and you are anxious for some reason, you should try doing physical exercise. There are many theories as to how exercise helps in stress but simply put it distracts the mind from focusing on thoughts and worries. High blood pressure that is caused by factors such as overweight and obesity can be reversed by losing weight. It is recommended that we put in at least 150 minutes of physical exercise every week. Apart from exercise, you also need to consume foods that have been scientifically proven to lower high blood pressure. According to NHS choices, people who do regular physical activity have up to a 35% reduced risk of developing coronary heart disease and stroke. The most common cause of hemorrhagic stroke is hypertension. Exercising will not only lower your blood pressure but will prevent stroke from occurring as well. Physical exercise is the best way to stay in great shape. This will help you to cut down on the expenses you spend on weight loss products. 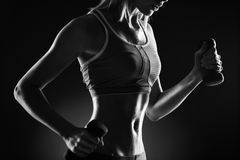 Furthermore, in order to get great abs it can only be achieved through physical exercise. All you have to do is calculate your Body Mass Index (BMI) in order to know the weight that is healthy for you. Aging is something so many people don’t like. It doesn't matter how many plastic surgeries some people undertake, they will still get old.Beware of so may products such as pills and creams that claim to prevent aging. it is advisable to always consult with a doctor before using such products. Exercise however doesn't prevent you from getting old but it makes you grow old gracefully. If you compare the difference between someone who did exercise throughout his youth to someone who did not, the difference will be very clear. 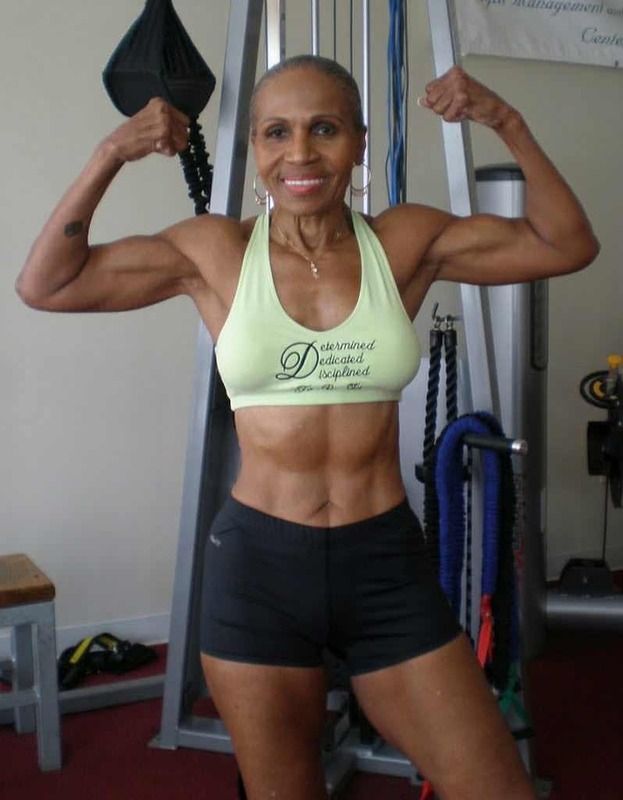 Ernesting Sheperd is an 80 year old woman who looks half her age because of regular physical exercise. When you are overweight, the amount of bad cholesterol (Low density lipoprotein, LDL) will increase. Bad cholesterol has been linked to heart diseases but being active will boost our “good cholesterol” (high density lipoprotein, HDL) thus preventing us from suffering from heart diseases in the future. 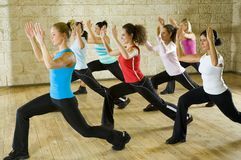 Those who are active are more flexible and energetic than those who are couch potatoes. Regular exercise improves the functioning of your cardiovascular system and it strengthens your muscles making you very active and flexible. Exercise is one of the highly recommended and successful methods of losing weight fast. This is because exercise helps you to burn calories instead of storing them. You can do simple exercises like taking the stairs instead of the elevator, taking a walk across a short distance instead of taking a taxi, swimming, biking etc. Exercise helps in generating a peaceful mind. It takes your mind off stress and worries thereby providing a suitable environment for a sound sleep. Exercise is not only needed for health benefits. Exercise is a great way to have fun. 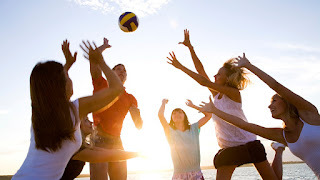 Playing volleyball at the beach, swimming, playing soccer are all great ways to exercise, socialize and have fun at the same time.